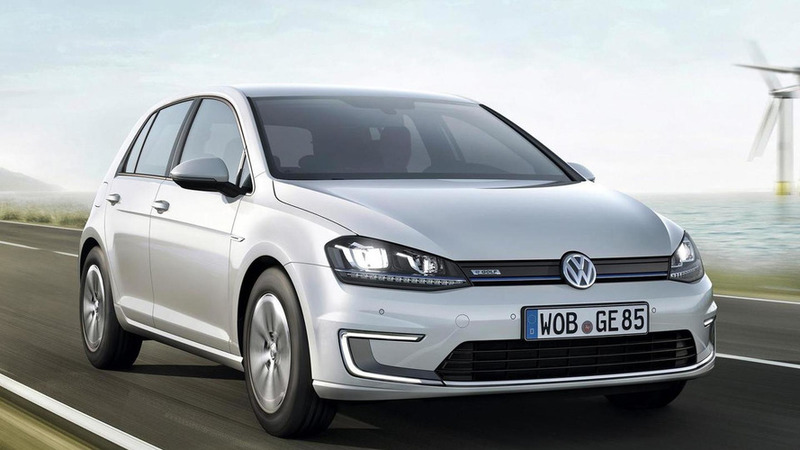 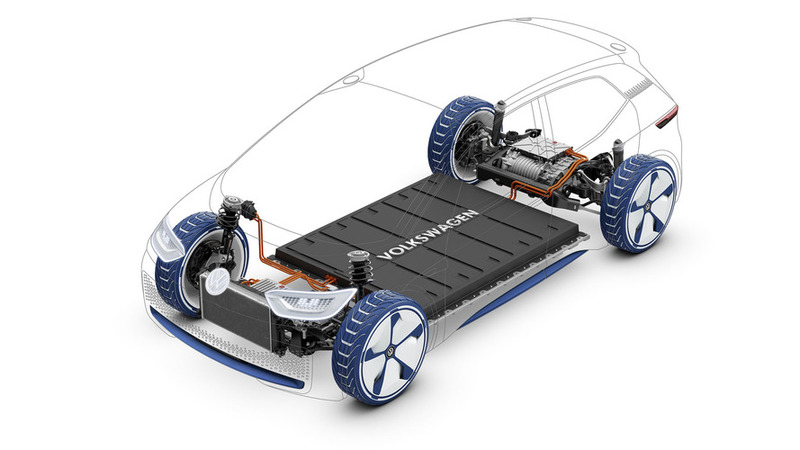 The new 2017 Volkswagen e-Golf, now equipped with an upgraded 35.8 kWh battery and 125 miles (201 km) of real-world/EPA range picks up a decent review from Fully Charged. 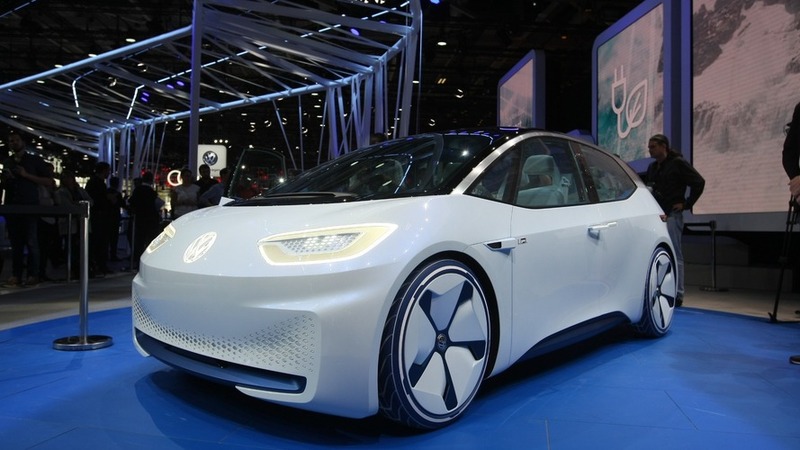 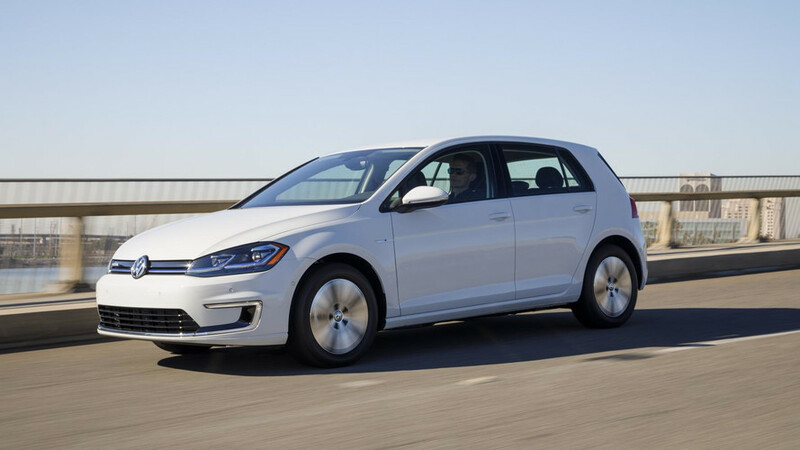 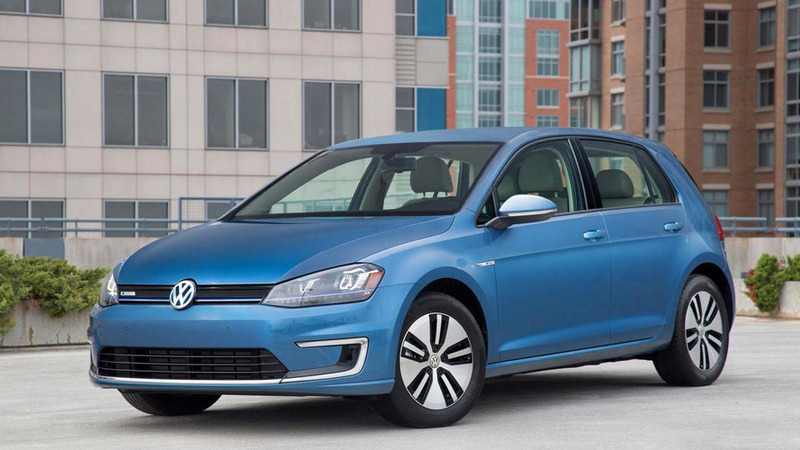 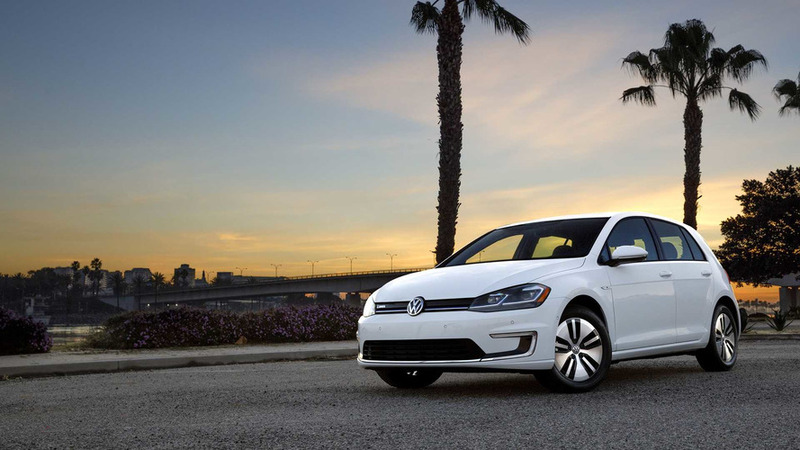 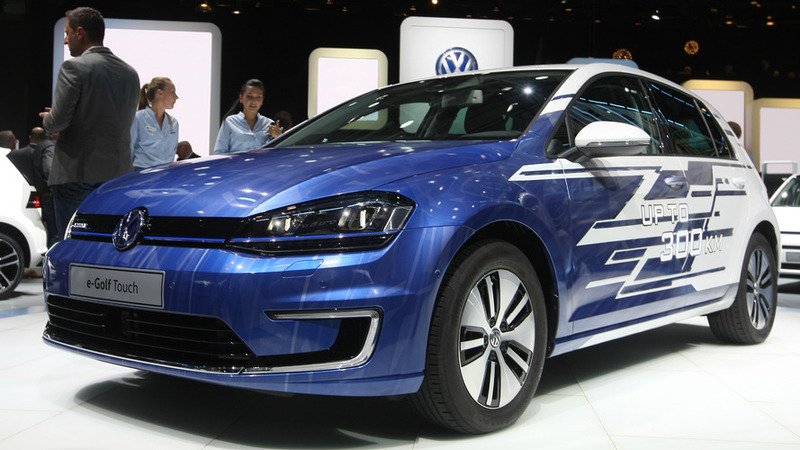 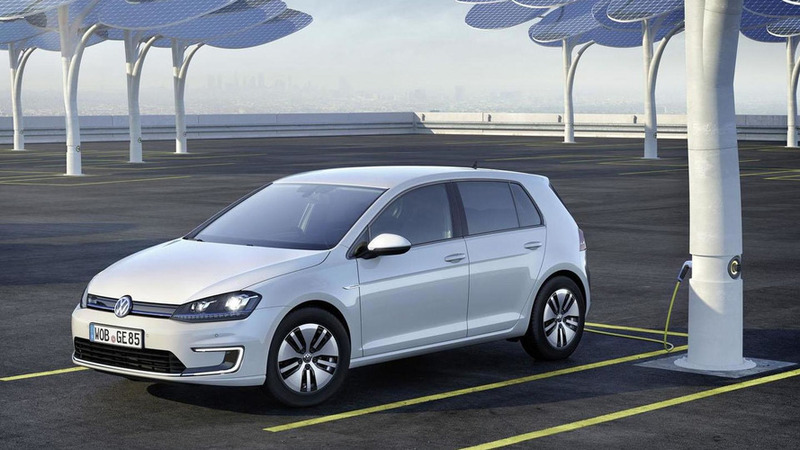 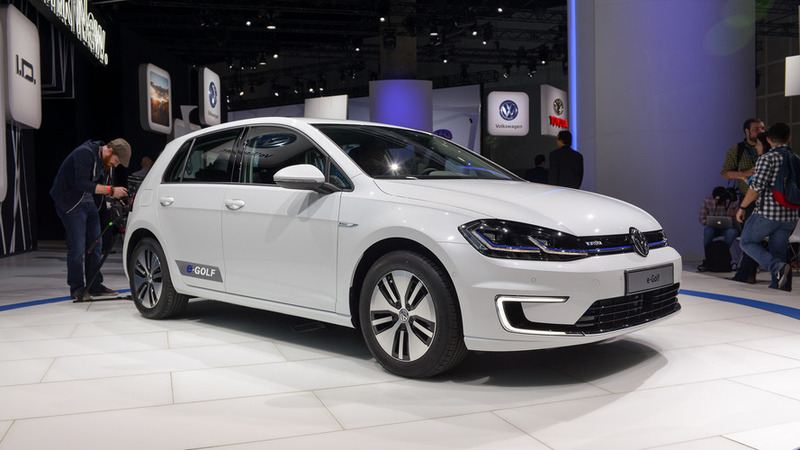 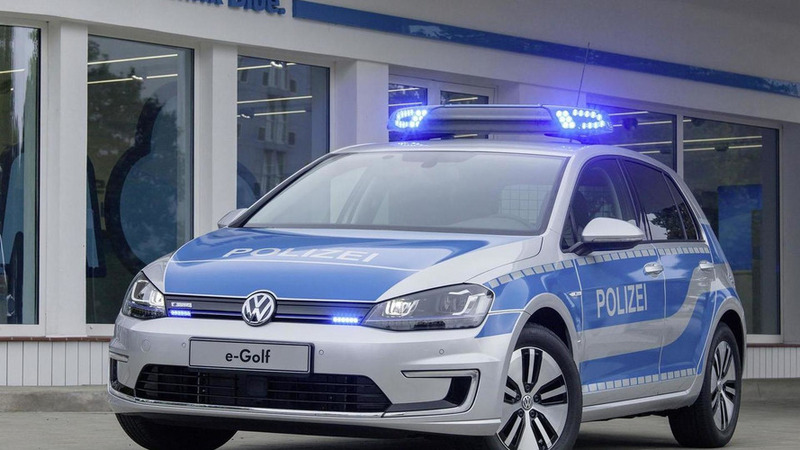 For quite some time, Volkswagen has offered all-electric cars in form of factory conversions – specifically, the e-Golf and e-up! 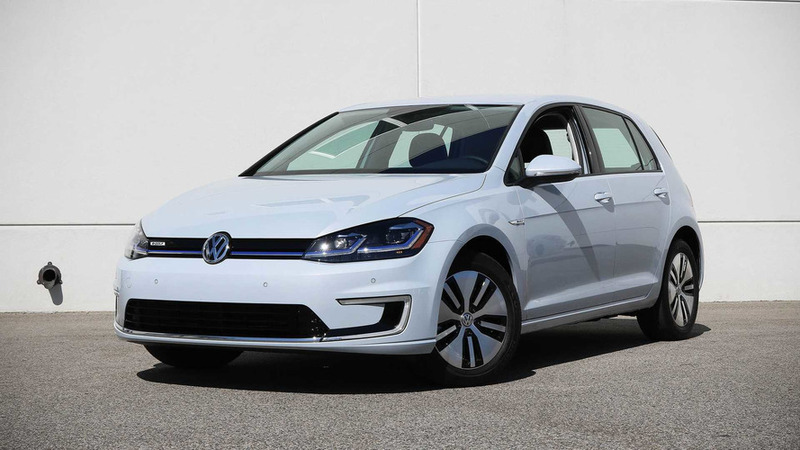 The cost of a new electric car could be lower than $10,000 thanks to combining multiple incentives in Sonoma County, California. 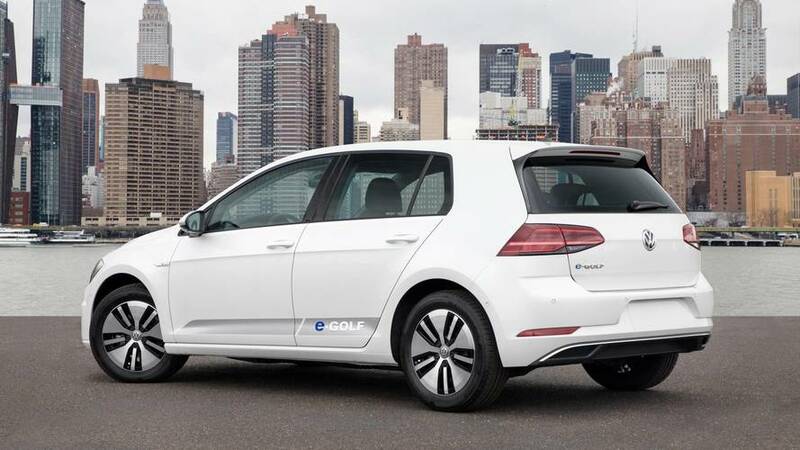 Range boosted by 50 percent compared to its predecessor. 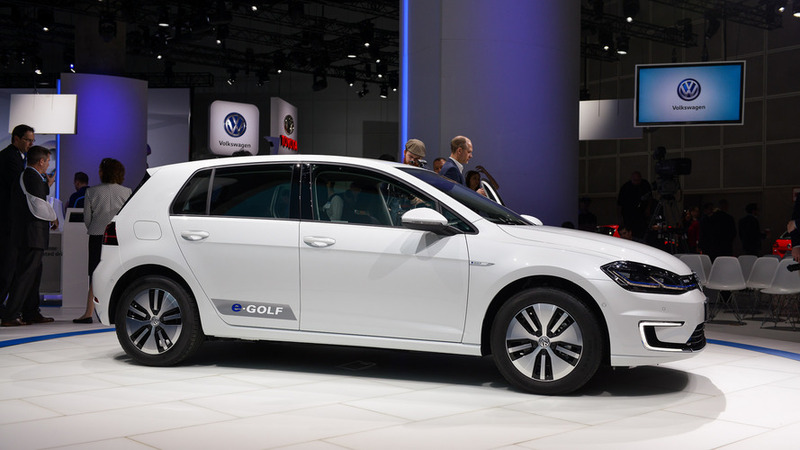 Some people had been hoping to see the Golf facelift on display in Paris, but VW says it was not the right venue to show the car.